Life brings changes - bring Your Buyers! 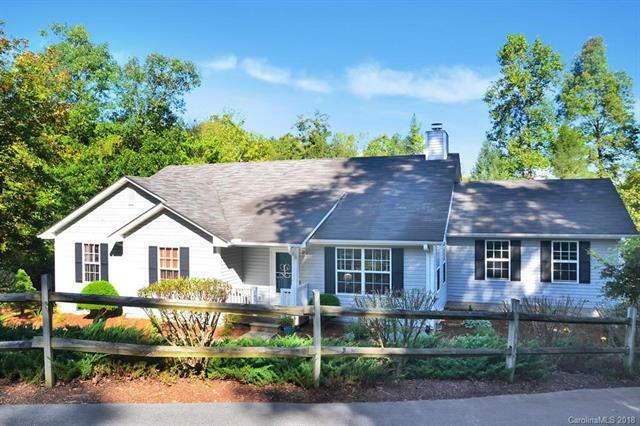 This move-in-ready Ranch has it all! Fenced in back yard features a nice covered Deck spanning back of home with access from Kitchen and yard! Expansive/Private yard with .87 acres. Master Bdrm on Main with lovely on-suite master Bath. The Open floor plan is complimented by beautiful Hardwoods & large wall of windows allowing for natural light and taking in the picturesque view! Kitchen has amazing lighting and is open and airy with open concept to dining room and also includes a breakfast area as well. This kitchen is a chefs DREAM! Living room features a gorgeous Rock Fireplace with gas log insert. Kitchen includes: Range/Oven, Refrigerator, Dishwasher, Build in Microwave, Washer & Dryer included! New HVAC installed this year! (2018). Seller offering Buyer Home Warranty!